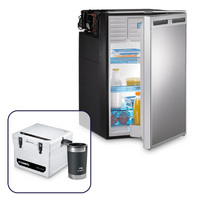 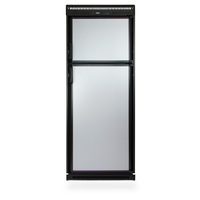 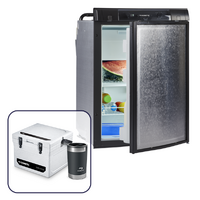 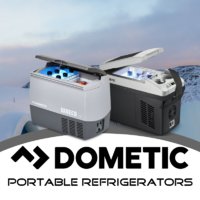 The Dometic upright caravan fridge range has been leaders in the RV fridge industry for many many years. 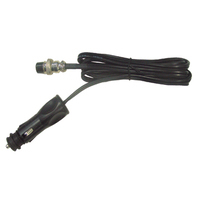 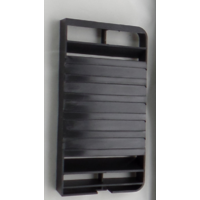 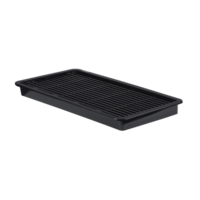 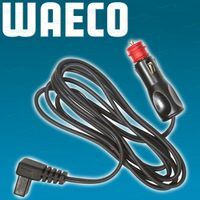 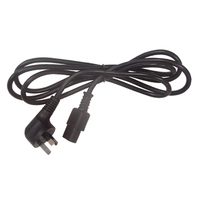 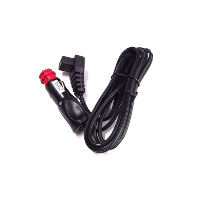 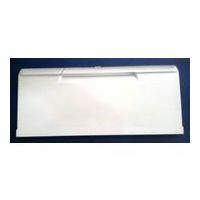 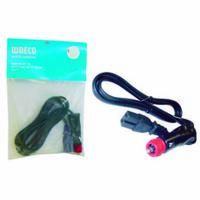 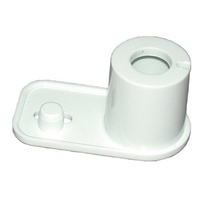 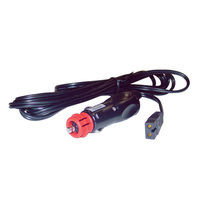 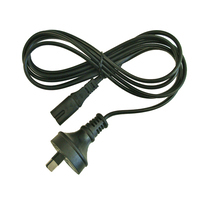 Designed and manufactured to suit Australian conditions, they are frequently the product of choice for many caravan and motorhome manufacturers. 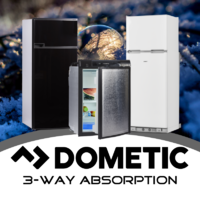 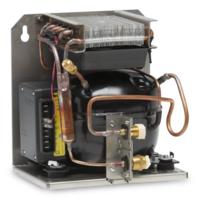 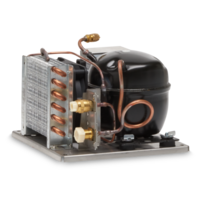 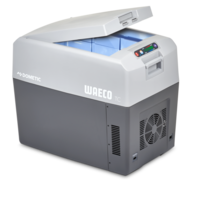 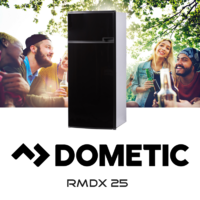 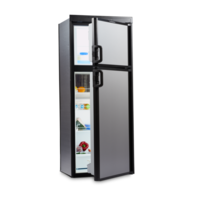 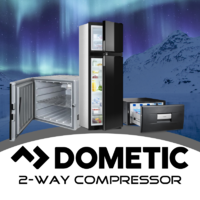 Dometic are now backing up their commitment to RV refrigeration by providing a generous 3yr Standard Manufacturer's Warranty on the majority of their Upright RM range and CRX range fridge models. 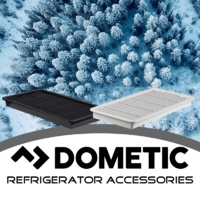 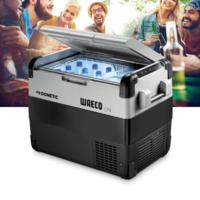 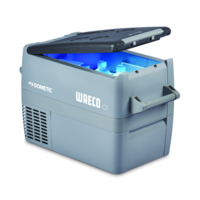 Very few RV fridge manufacturers provide warranties as long as these, as Dometic continues their aim to make on-road and offroad adventures as easy as possible.